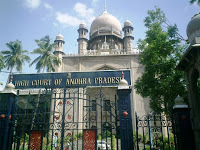 Today 16 Feb, 2013: Andhra Pradesh High Court Hyderabad AP HC has announced the results of civil judge written examination 2012 held on 5 August, 2012 on the official website of high court hc.ap.nic.in. Candidates appeared in the examination can check their registration number whether they’re selected for Interview. 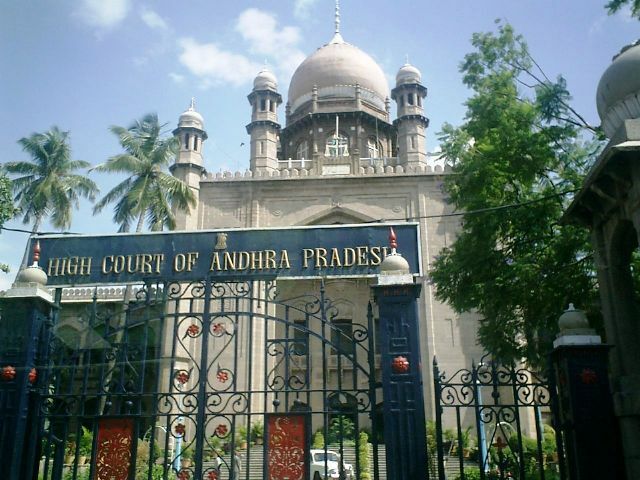 The document attached at the end of the post which is released by the officials of the Andhra Pradesh High Court contains the registration numbers of the selected candidates for appointment to the post of Civil Judge in the Andhra Pradesh Judicial Service. Click on the following link to download the PDF containing the registration no. of the selected candidates appeared in written exam held on 5 August, 2012. Wish you all the very best. Hope you guys are select in the examination and don’t loose hope and do better in next examinations. Keep visiting freshersplus.com for more updates.